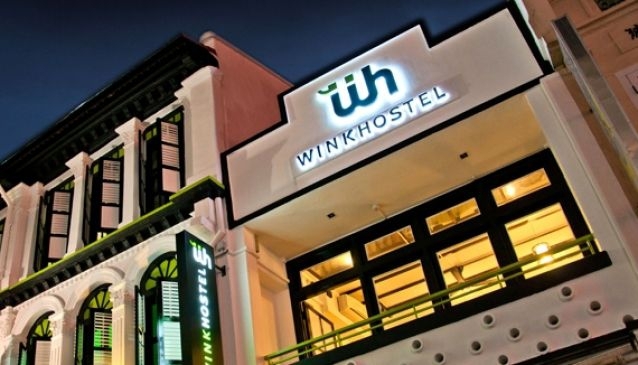 A hostel beyond expectations is what you would get at the uniquely modern and tech-savvy one of a kind Wink Hostel. Guests get to catch a wink or two, plus so much more. You will be awed with its state of the art sound resistant pod beds which light up upon being detected by the guest's hostel smart card. Guests can also rent their very own Blackberry@Playbook for free, and use it anywhere within the hostel's premise to check out on Singapore's dining, shopping and sightseeing favorites. When the day is all planned and set, step out to Chinatown MRT station, located just a stone throw's away and easily accessible to the major attractions in the city.